Woah. 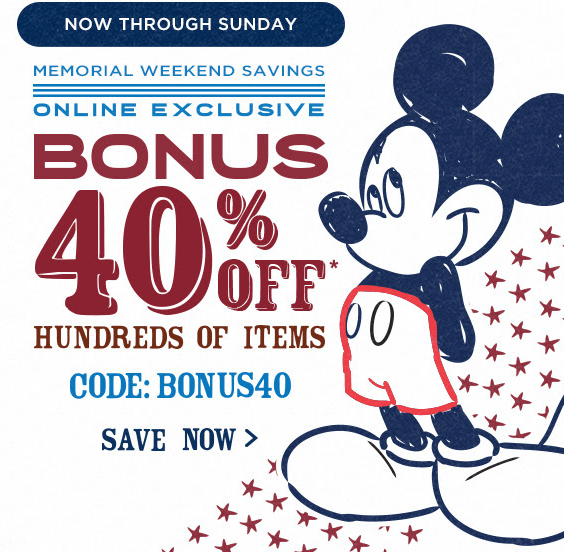 Memorial Weekend sales. Who doesn’t love them? From clothing, shoes, accessories and more – I’ve got you covered (literally from head to toe.) Check out the sales and I hope you score some fantastic deals! Side note: Do you know of an online sale not listed here, please let us know in the comment section or on Facebook! Shopbop’s Humongous 70% Off Sale! From rolled up boyfriend denim and rompers to bathing suit cover ups and beach bags, Shopbop’s 70% off sale is killer!! Head on over there now. 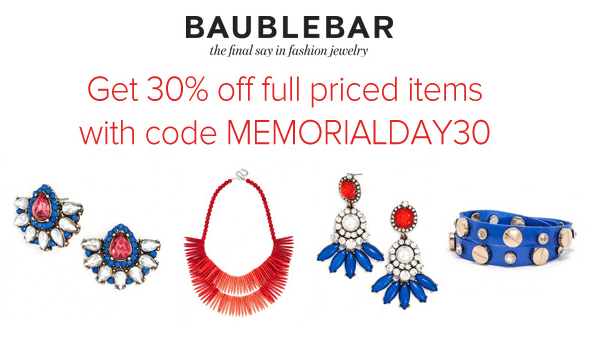 Celebrate Memorial Day at BaubleBar! Now through 5/26, enjoy 30% off full priced items with code MEMORIALDAY30. 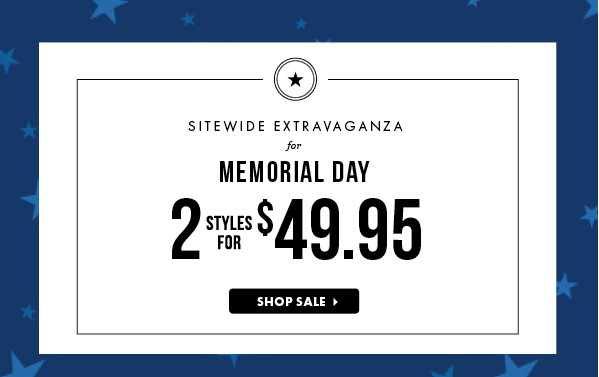 As always, shipping is always free within the continental U.S.
Get 30% Off Full Priced Items at BaubleBar with Code: MEMORIALDAY30. 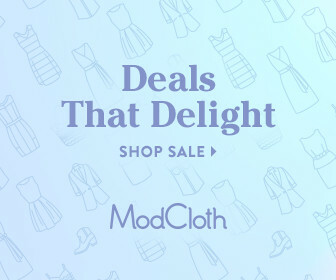 Up to 30% off summertime styles at ModCloth!